Apple's FaceTime bug could land it in court. 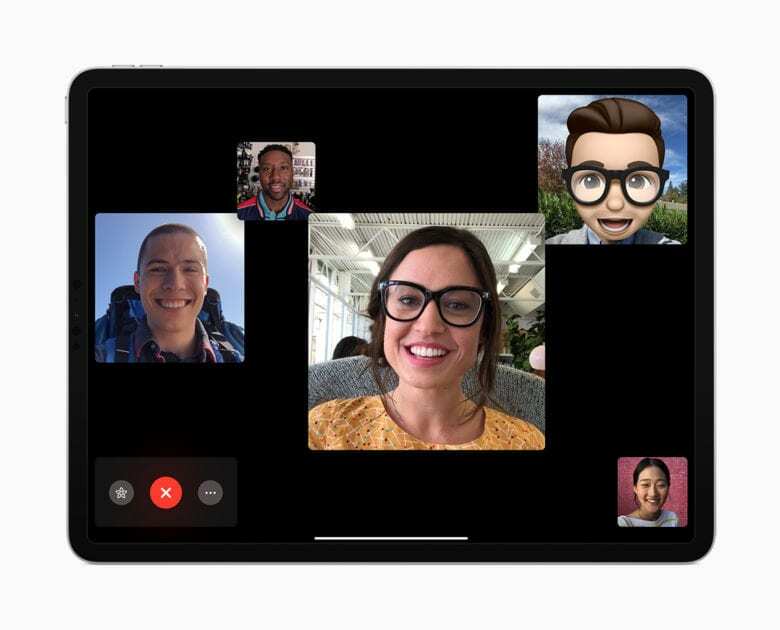 Unsurprisingly, Apple’s recently exposed FaceTime bug — allowing other people to see or hear you before a call starts — is already landing the company in hot water. According to a new lawsuit filed against Apple, the bug allowed an unknown individual to eavesdrop on a private conversation between a lawyer and their client. Attorney Larry Williams II is seeking unspecified damages for negligence, product liability, misrepresentation, and warranty breach. He said that the flaw intrudes on the privacy of, “one’s most intimate conversations without consent.” The case of Williams v Apple Inc. was filed at Judicial District Court in Harris County, Texas. Apple has yet to officially comment on the claims. Apple has already mitigated against the flaw by disabling the servers needed for Group FaceTime to function. It has also said that it will be releasing a software update to solve the problem once and for all. While incidents such as this as (fortunately) very rare, Apple is no stranger to lawsuits. Another notable recent example centered around the iPhone speed throttling accusations which hit Apple in late 2017. This resulted in numerous complaints being made against Apple — including a class action lawsuit of 370,000 individuals in South Korea. Most recently, a possible class action lawsuit seeks to investigate claims from shareholders that Apple may have violated federal securities laws by withholding information that led to the company’s missed earnings guidance.